1. 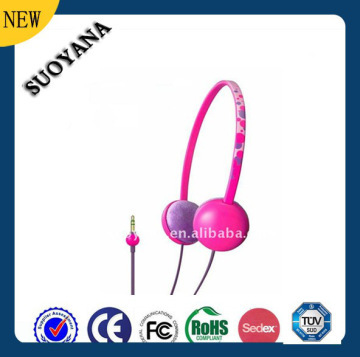 Fashion design, various colors stereo earphone with mic for computer,MP3, MP4 player& mobile phone etc. 2. Competitive price and high quality for mass production. 3. Lightweight and soft PU cushion for maximum comfort. 4. Adjustable headphne to fit different headsize. 5. The Handsfree Color Headphone have Sound quality is assurable. 6. Large earlaps for logo printing. 7. Main item of Kingmass ltd. Low cost and low price, good choice for promotion. 8. Different color, pantone color is available, customer color. The pic can show the Handsfree Color Headphone difference angle. 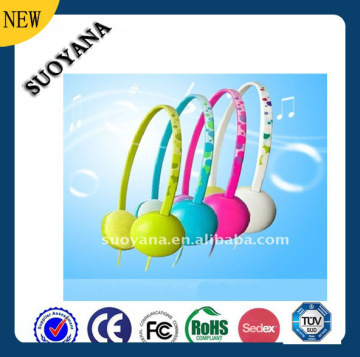 if you are intersted the headphone, just feel free to contact to me:suoyana3@suoyana.com. we will try our best to help you. 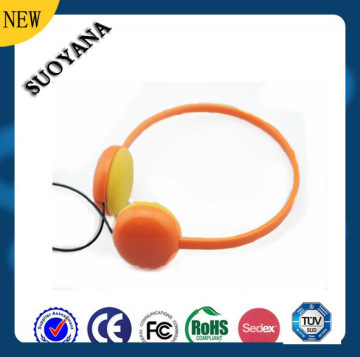 The Handsfree Color Headphone can apply for all mobile phone/mp3/mp4.